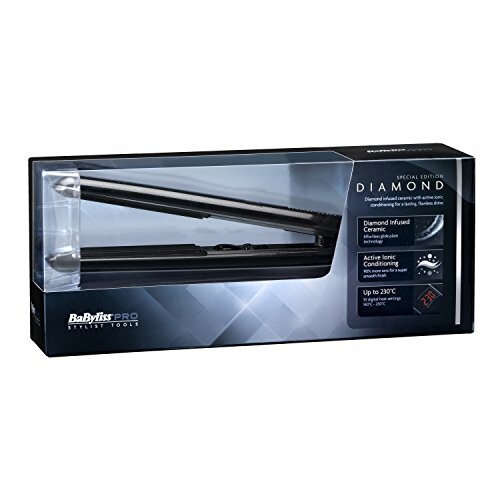 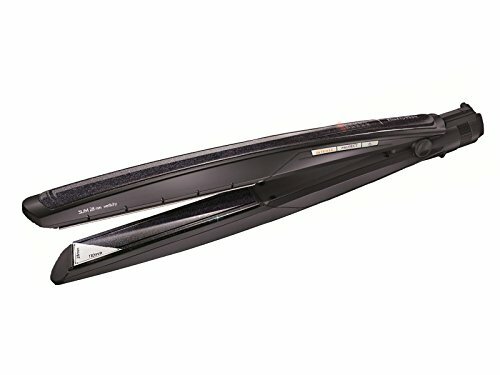 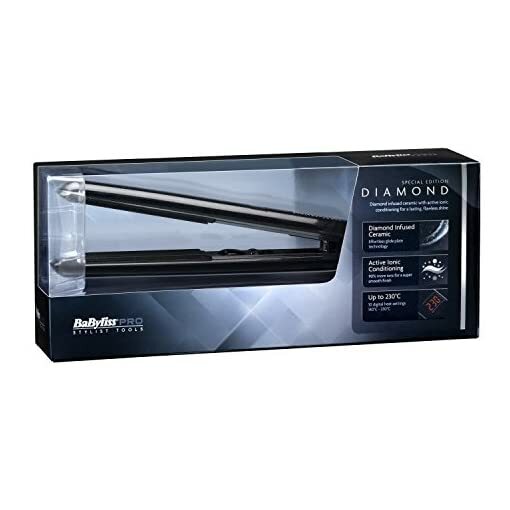 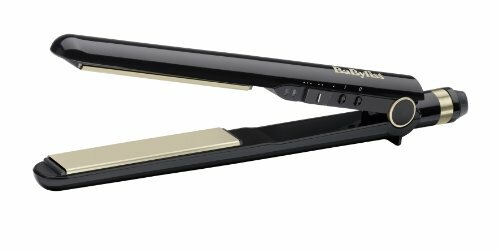 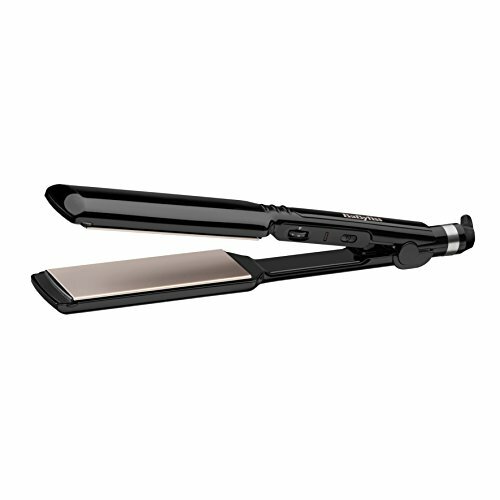 This Special Edition professional straightener from BaByliss combines premium Diamond infused Ceramic effortless go with the flow plates with super ionic conditioners that unencumber 90% more ions* for final smoothness and flawless shine. 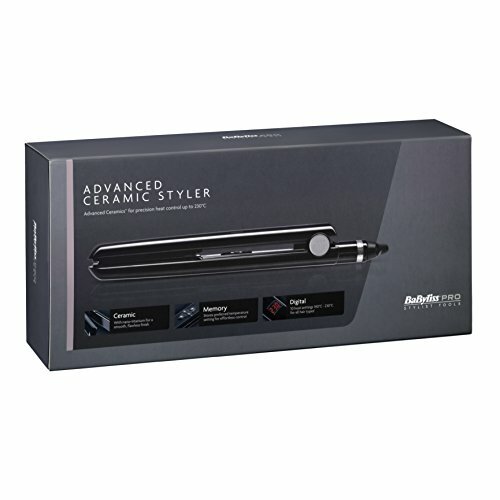 Its Advanced CeramicsTM heating system delivers superior Warmth transfer for super-fast results and maintains high Warmth for each and every hair section to present long-lasting smoothness. 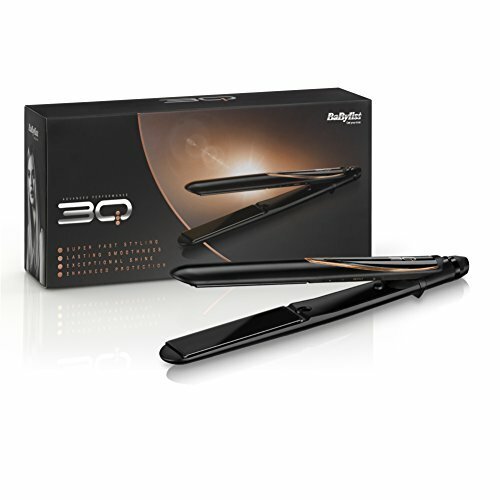 As much as 230C with 10 digital Warmth settings for total regulate. 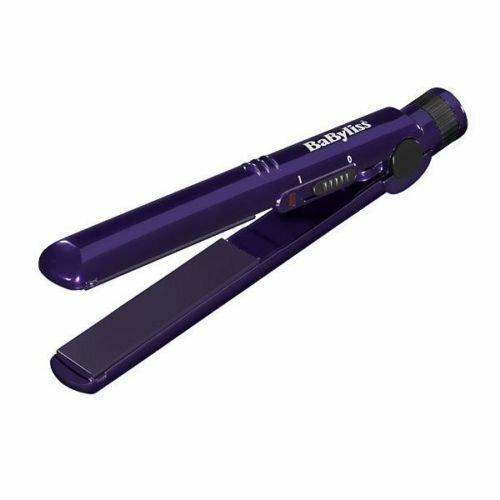 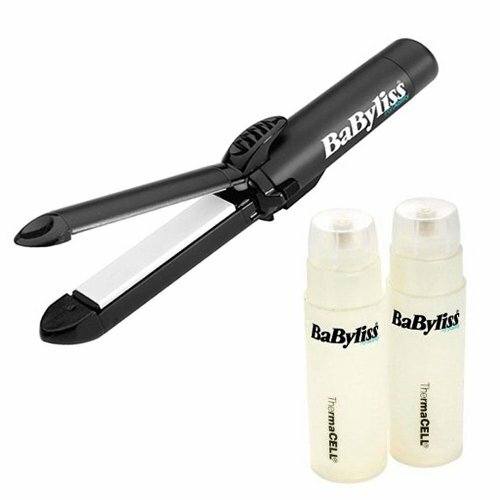 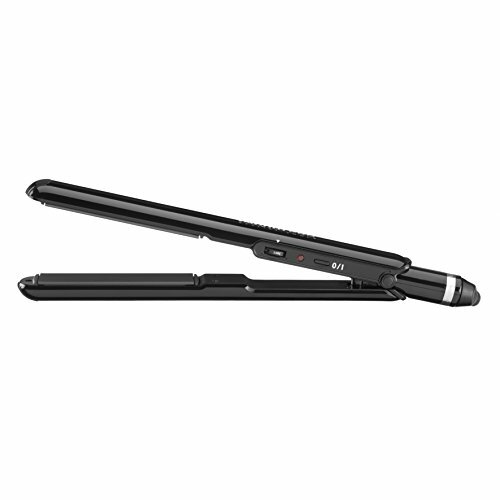 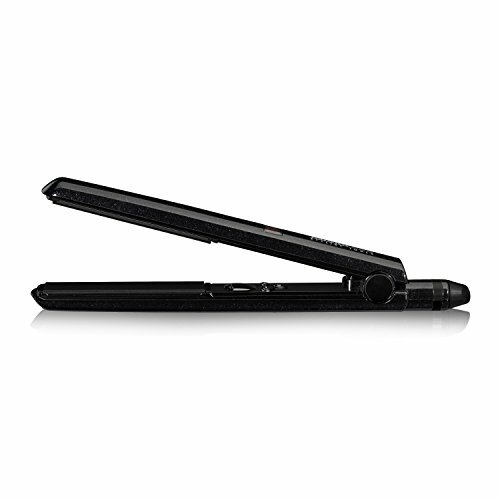 * Releases 90% more ions as opposed to our other BaByliss PRO Straighteners.